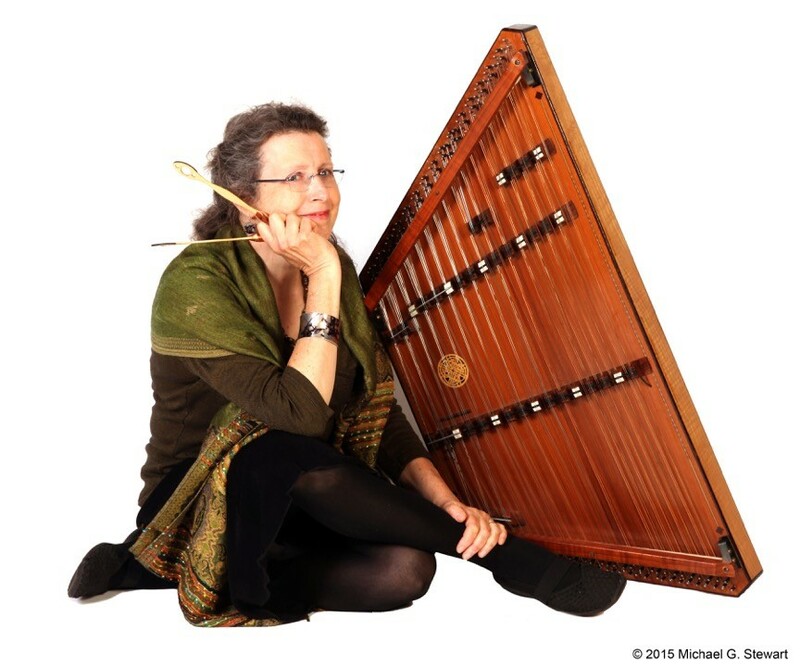 SCDH 2018 24th HARVEST FESTIVAL OF DULCIMERS!!! Stay tuned for info on NEXT YEAR'S FESTIVAL! 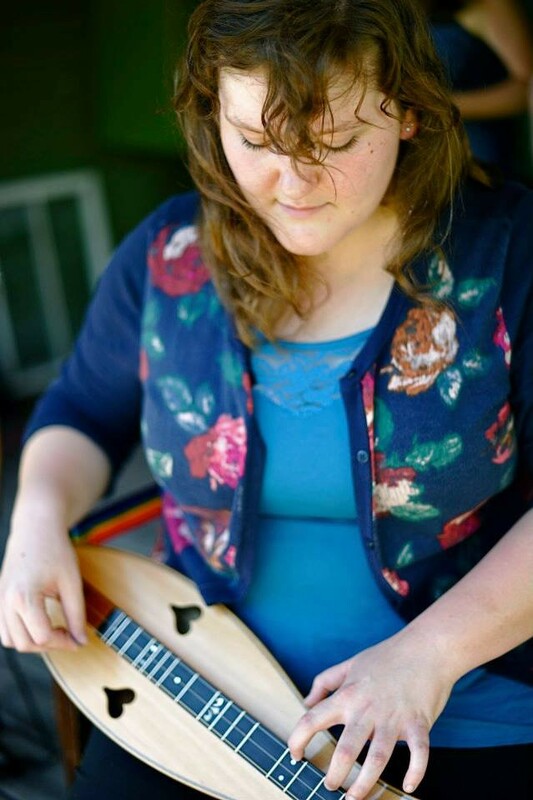 THE FESTIVAL IS NOT JUST FOR DULCIMERS! Click HERE for For Lots of Other Workshops & Activities! 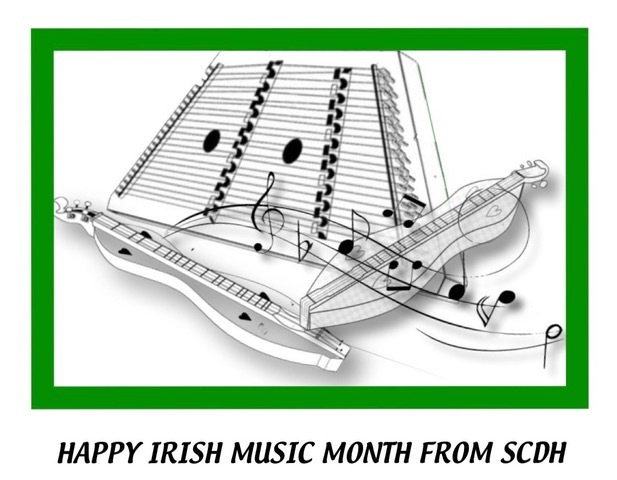 Follow Southern California Dulcimer Heritage on FACEBOOK! *CONSIGNMENT TABLE at our 2018 Festival. Bring your instruments & music accessories needing new homes & $$ to buy other items! Download Consignment Table2017.pdf (coming soon!) and bring with your items for resale. 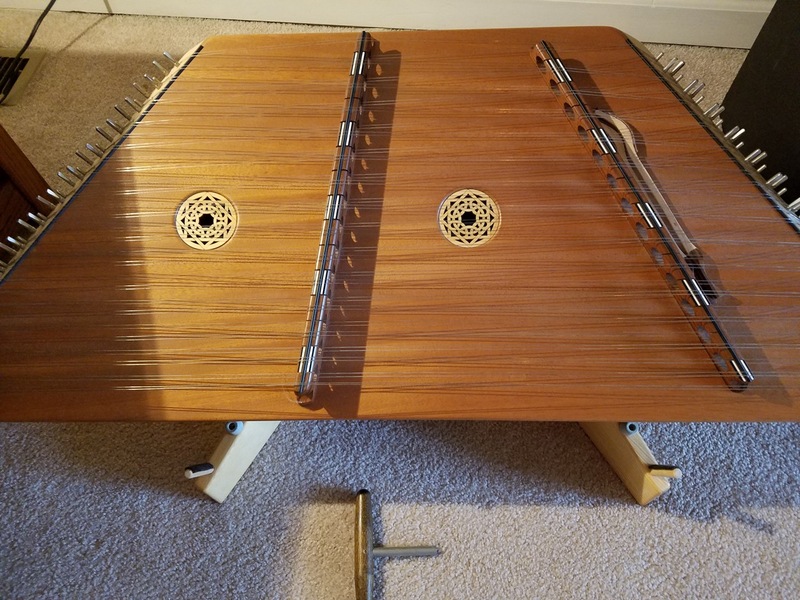 Purchased in 2002; hibernating for the last 10 yr.
Get your unused Dulcimers back into circulation! Have you RENEWED your ANNUAL SPONSORSHIP (think ‘membership’)? SCDH WOULD NOT HAPPEN WITHOUT YOUR SUPPORT. Thanks. Turn on your computer speaker/sound system and click on player to hear tunes on selected website pages. Please support the generosity of the contributing artists for providing a preview of their products for music on the website. Sound control panel is located below each selection.